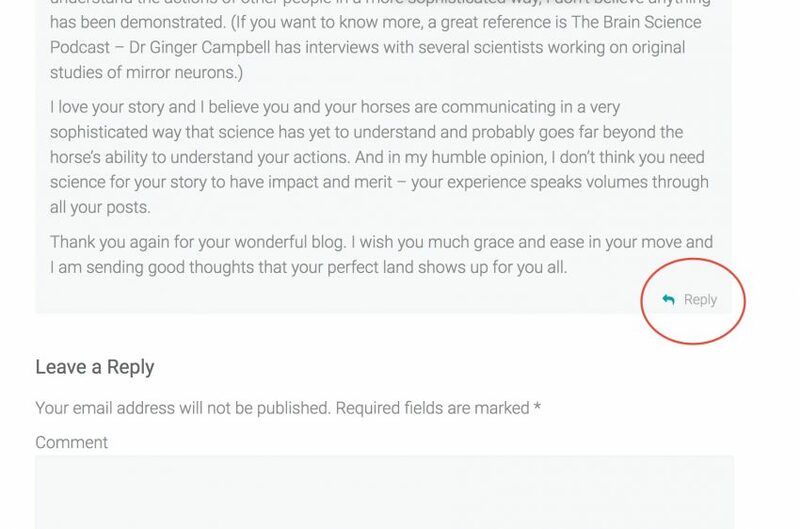 Perhaps you commented on a blog post and now you have received an email telling you that someone else has replied to your comment on that blog – HOW do you then reply back to them? Firstly, you do NOT just click “Reply” to that email and type out your response. If you do that, no one will ever see your return comment. 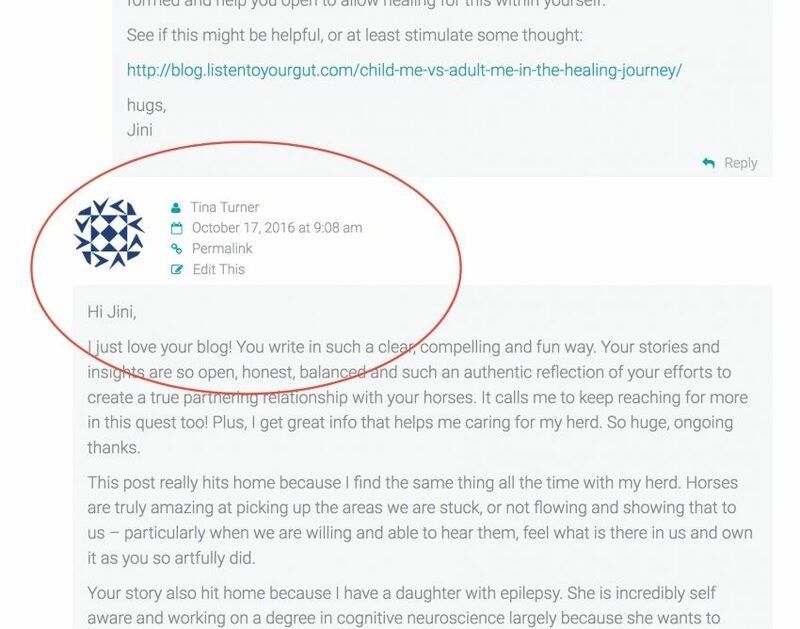 Instead, you have to click-through to the original blog post and leave your reply on that same website/blog again. I’m going to show you step-by-step (with pictures!) 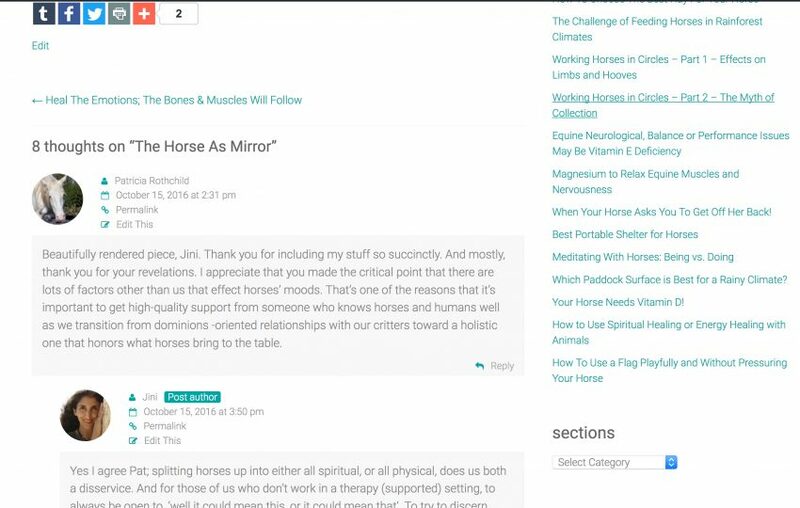 how to do that on a WordPress blog (the #1 blogging software) – keep in mind though that most blog’s comments work in a very similar manner. This may seem like a very simple procedure to those who grew up in the digital age, but to people new to blogging, or computers, it is not so intuitive! Go ahead and click that blue link in the email you received. 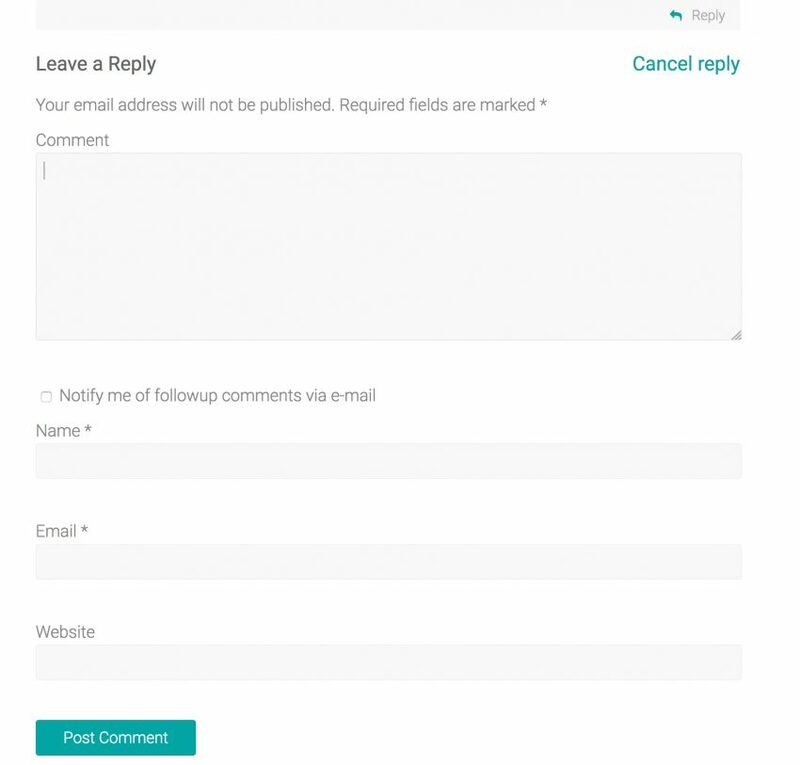 Note: If you were not replying to Tina’s comment, but just wanted to leave a NEW comment, then you would fill in the fields under “LEAVE A REPLY” instead. – tick “Yes, add me to your mailing list” if you are not already a subscriber to the blog. 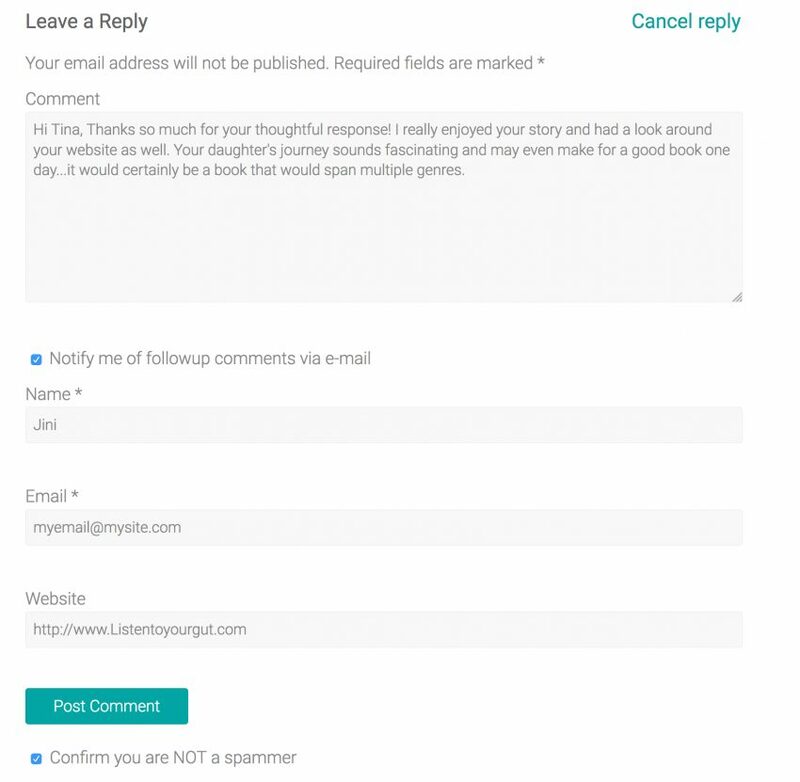 If you already receive the blog’s newsletter with new posts, or if you don’t want to, then leave it unchecked. Then you just click the “POST COMMENT” button and you’re done! Once you know how to do this, you can post a comment on ANY WordPress blog on the internet with ease. Most other blogging platforms, like Blogger, Weebly, Blogspot, etc. work in a very similar manner.